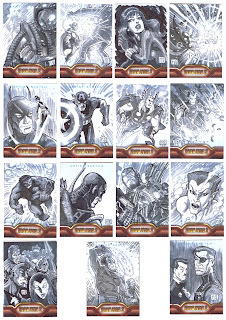 IRON MAN 2: sketch trading cards! 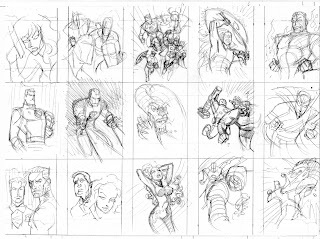 I did these for Marvel/Upper Deck-they'll be randomly spread amongst other movie related cards and other sketch cards by several different artists-they should be out around the time the film IRON MAN 2 is released to theaters. 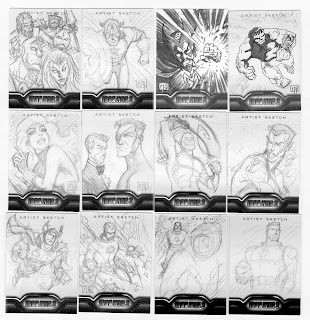 Of course,because they'll be placed randomly,there's no knowing which pack they'll be in-good luck!